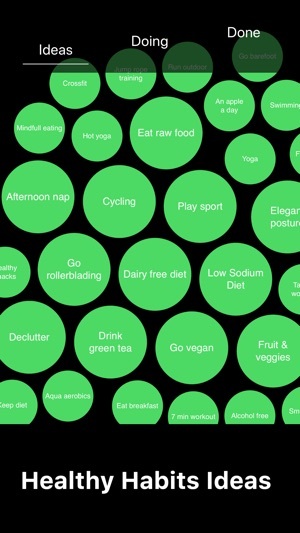 Simple Habit Tracker helps you to build good habits routine and change your life! New Year Resolution is the perfect opportunity to plan and build positive life changing habits and Make 2019 Your Best Year Ever! ● Most beautiful and simple habit planner and tracker app! 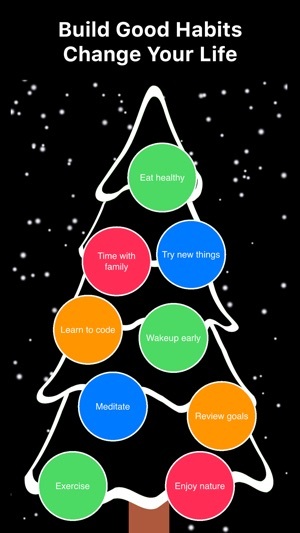 Download Simple Habit Tracker and Make New Year Resolution for 2019 to be Your Best Year Ever! We wish you Merry Christmas and Happy New Year 2019! Lynnsykes88, I added what I wanted to pursue easily. I’m so excited about creating new habits. My only concern is that the list on any day goes by reverse order of the reminder time. So something I want to be reminded of in the morning is at the bottom of the list, while the top of the list is the last thing I want to be reminded of before bed. Wish it would list chronologically. UPDATE: day2, you’ve lost three stars !!! I can’t mark anything as completed or skipped. I erased everything and started over thinking it was me. Then I added fewer items in and tried to mark them. Still couldn’t. So I switched over to my iPhone (by the way, not syncing with the iPad) and added a few in. These I could mark as done, but only once. I marked today’s and after that the ones for yesterday I couldn’t mark. Started off great, and I have hopes that you will correct this soon as it was a promising app. 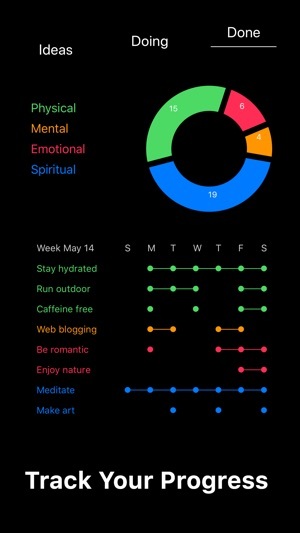 This Habits app is beautiful in design and has the functionality necessary for one to jumpstart or reboot their brain toward determined changes in life. 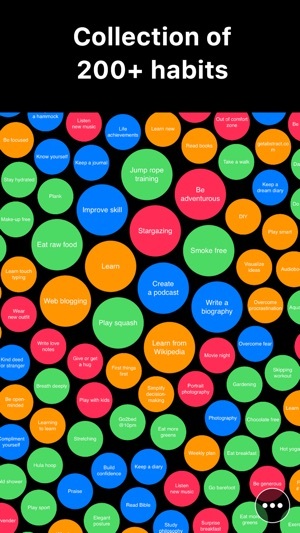 I love the fact that a person can create their own habits or pick from the many bubble ideas that already exist. It's colorful interface and attractive design just draws me into it. I really do appreciate the control that's given to the user. 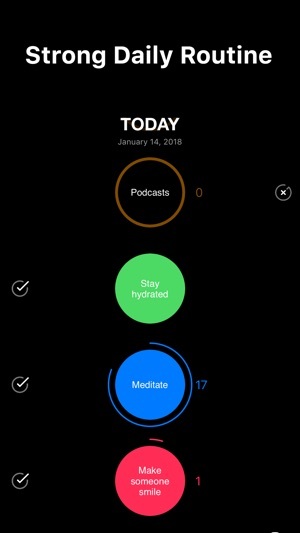 I can adjust the time of my reminders and the type of habits I want to include or delete. 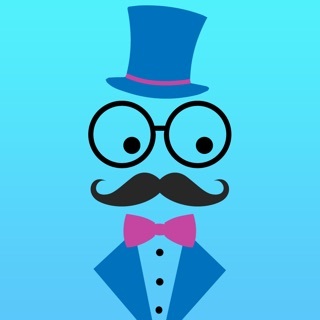 Very fun and yet effective app. Note: I'd like to see this app incorporate a lock screen in order to keep ones personal habits private! Simple and pleasing to look at. 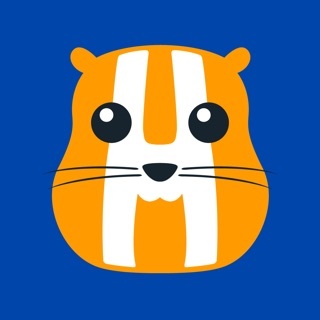 I wanted a habit/goals app that wasn’t trying to sell me a subscription, trying to link to my Facebook or required me to memorize yet another password. 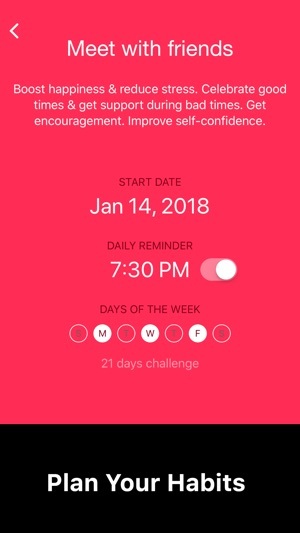 I like that I don’t have to use the reminder function, even if it insists that will help me change my habits more effectively. The four life categories are ones I’m familiar with from other self awareness tools. 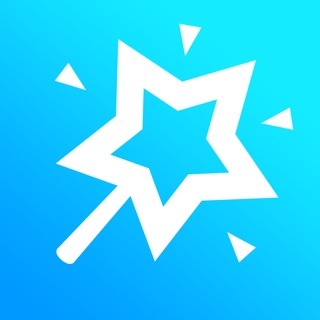 They’d earn the last star if a simple goal function was added for items that either would end or have tangible milestones. Cool factor bonus if I could change the bubble colors, or highlight my bubbles in the opening graphics. I find the bubbles animation oddly soothing.